Ever since we return from our US trip, I have been more focused than ever. Financials and Travel planning. And work consumed most of my time. The US Trip has been one of the trips we have looked forward to for a long time even before we got married. 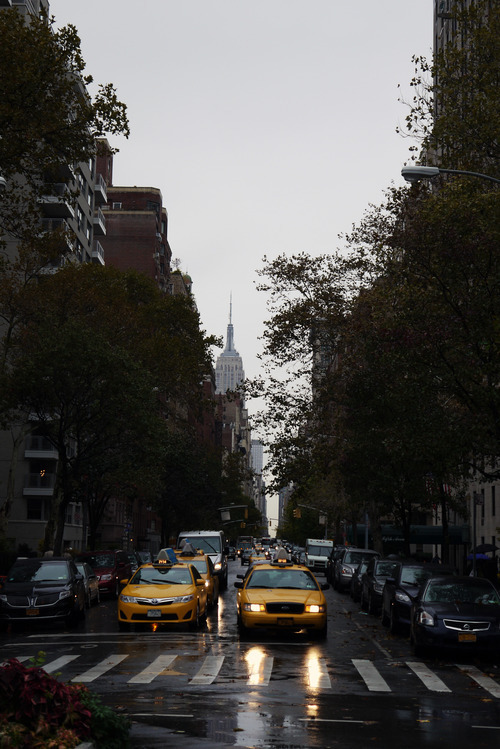 So it was quite an excitement and a dream come true for me to visit New York especially! The buildings, the classy atmosphere and the morning rush was quite amazing. Standing in the midst of the morning rush is just like watching a scene out of the movies! 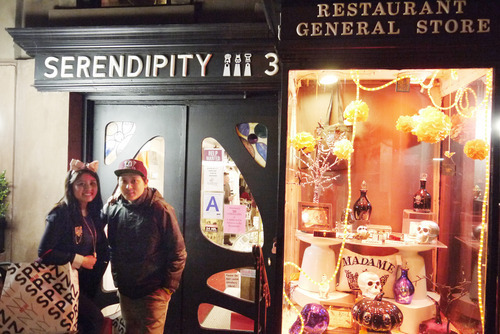 Had our desserts at the same place where John Cusack and Kate Beckinsale shot Serendipity! One of my favourite movies! Did the TV and Movies sites tour which was great despite the rainy weather! The highlight of course was where they shot Friend’s opening intro of the fountains and the exterior of the building they shot of their apartments. 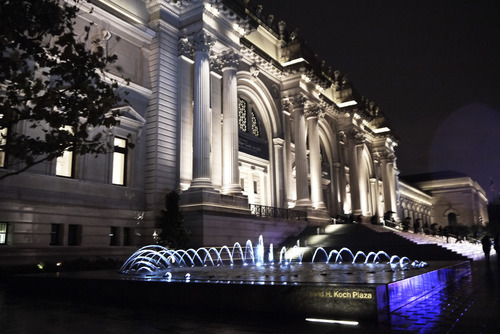 The MET was awesome, left me awed and mesmerised. 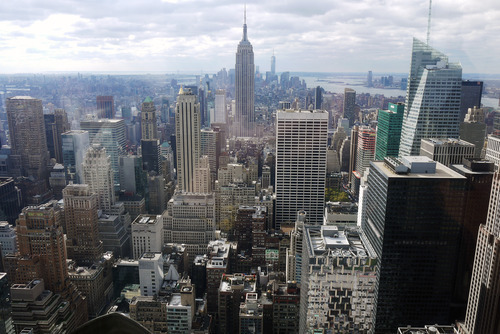 What can I say of the NYC views from Top of The Rock and Empire State Building! For this trip, We got a bargain for our Melbourne ✈️New York ✈️ Las Vegas ✈️ Los Angeles return trip flights during the Travel Expo in Melbourne! They were selling Melbourne to Los Angeles flights for $999 return with Qantas which was an amazing deal! For accomodation, AirBnb is our way to go in New York… As you already know the hotel prices are quite steep in this city! We got around using subway, buses and Uber most of the time. Uber is great when you’re tired of walking and when the storm decides to spring on you. Uber is cheap and reliable in NYC! Get the Citymapper App on your phone! Very useful! We did get deals from New York groupon sites for like discounted Woodsbury outlet return transfers. Be sure to check out groupon sites for deals! You may even score cheap deals on hotels. I remember purchasing an AT&T new sim card from Ebay and just top it up online before I leave! That was great and very convenient! I paid for 3Gb for $40 with AT&T when I went to the US. Cuz we needed a US number as soon as we touch down to call our AirBnB Host! Overall the best thing about Global Gig and AT&T you can even use it as a hotspot and share the data with your partner! So you don’t have to get 2 sim cards! Well at least that’s what I did! We got the 2 day New York Pass for our trip, it wasn’t bad but I would have purchased the New York Explorer Pass through Costco prior to other tour reservations. I will definitely do that for our next trip! PS: Do not go on the 2 hour semi circle highlights cruise. Especially if you have time constraint. It’s a waste of time indeed. Get the liberty cruise!